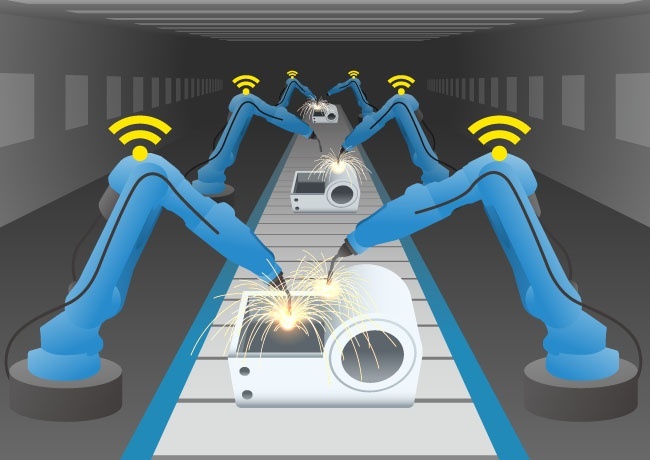 By setting a threshold in your CMMS system and monitoring the data from these IoT devices in real time, failures can be avoided. Modern CMMS systems can pull in the data being streamed to the cloud and create notifications and alerts, or even work orders with step by step instructions to address the issue. Through this process, older methods of routine preventive maintenance and inspections can be reduced or eliminated as the assets monitor themselves and report current condition information at all times. Think of it as hundreds of preventive maintenance routines continuously running on your equipment. Integrating this information directly to your CMMS gives you the ability to go beyond simple data collection by developing actionable insights and using those insights to develop better maintenance routines. Weekly inspections, monthly changing of gear box oil, annual replacement of bearings. This is costly and ineffective with high labor and material costs as you are replacing parts that may not have yet reached end-of-life. Even if you currently perform predictive maintenance, it is still necessary for someone to visit that asset, measure the data and then manually enter that data into the CMMS system for processing. Sensors continuously monitor vibration, heat, and moisture. If the asset reports an anomaly in either data point, the CMMS system triggers a notification that it may need evaluation. If the anomaly is outside of specified parameters, the system will create a work order with step by step instructions to address the problem. Maintenance and replacement of wear items are completed as they are required, which reduces equipment failures and overall maintenance costs. The Internet of Things will connect an estimated 20 Billion devices by the year 2020. Businesses are just starting to scratch the surface of applications for the mountain of data that is already being collected. 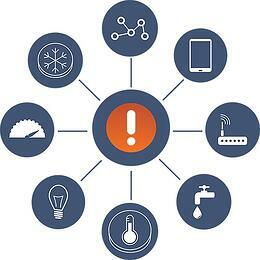 By integrating the IoT into your maintenance management system for monitoring of important assets; failures and unnecessary maintenance can start to become a thing of the past. To learn more about SOMAX click on the orange button below or visit www.somax.com. We'd love to hear from you, so go ahead and leave a comment below. Want more articles like this? Subscribe to our weekly newsletter and receive updates and new content delivered straight to your inbox.